I sat on a swing sadly just thinking as the cool night air moved the swing beside me. Ignores him and lets the wind push my swing. I think about all my friends who died. 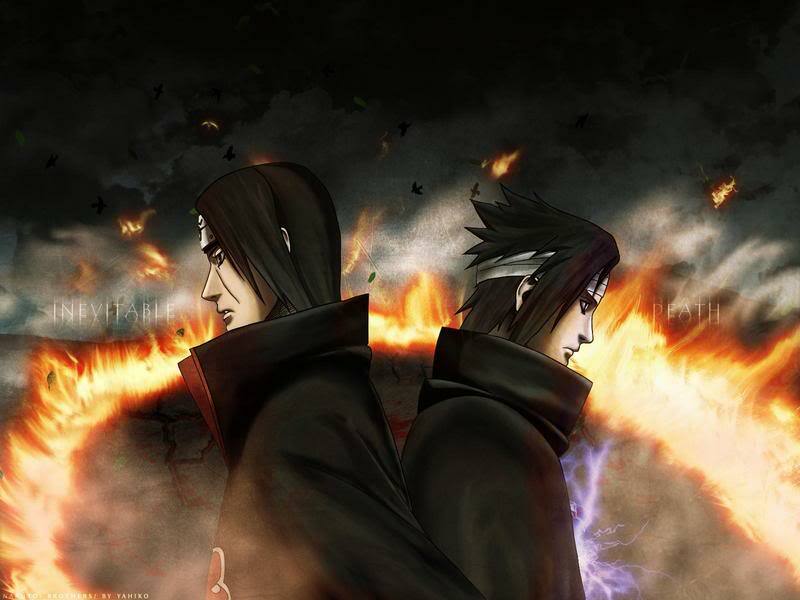 Man I Cannot Master The sharingan No Matter What I Try! 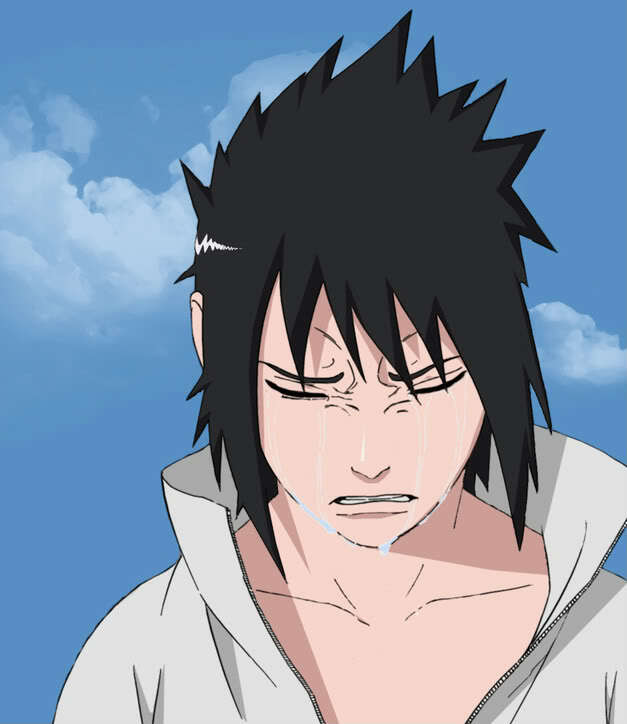 Gets up and goes to stream and starts crying over all my dead Uchiha friends. 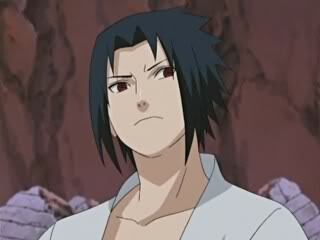 "mada-san...ita...and sasu..." I mutter looking into the stream. I glare at the person because of bad memories. I then take out a pad and start drawing a pic of all my friends. I snap then yell at him, "GOD DAMNIT THIS IS A PARK!!! ITS THREE IN THE MORNING!!!!" I yelled getting up and walking across the stream to a tree. "What The Hell Is Her Problem.."
i sighed, "What?" I ask looking at him. 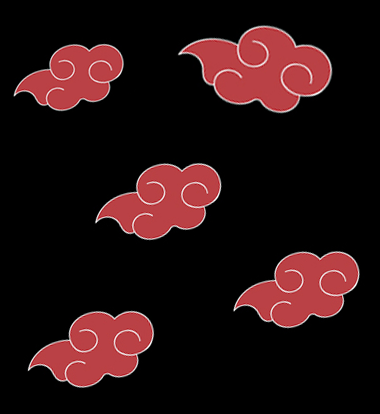 "I Think ive seen you before"
"I dont Know..You Just Look Familiar"
"Did You Ever Know the Uchiha Clan"
"......" I stayed quiet and got up.